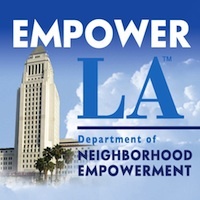 youth development and leadership skill to empower the City of L.A.’s youth. needed to begin a successful career and start their own business. and the creation of their individualized business plan and resume. please contact Eric Lara at 818-894-8800 or elara@iconcdc.org. Thank you and please feel free to share this with the community.